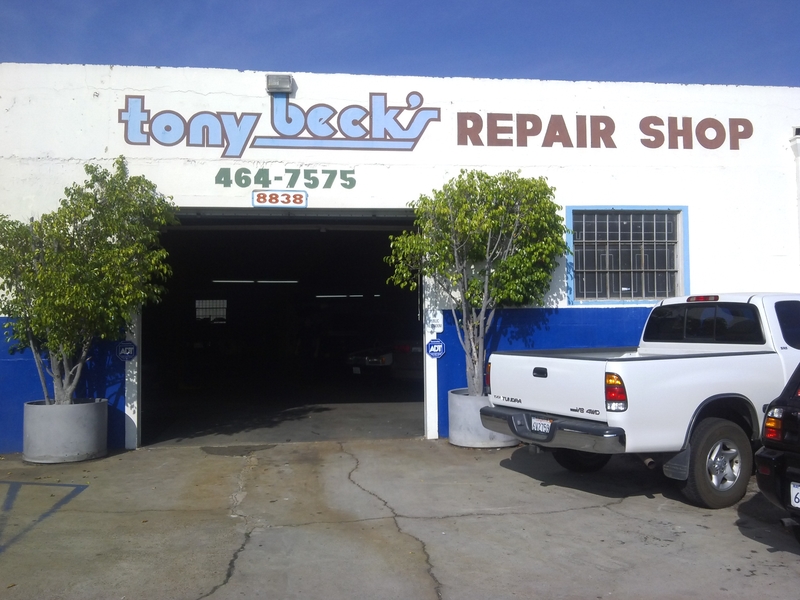 Call and schedule with Tony Becks Now! How is your car running these days? At our auto repair shop we believe you shouldn't have to sacrifice the life of your vehicle by putting off much needed repairs. 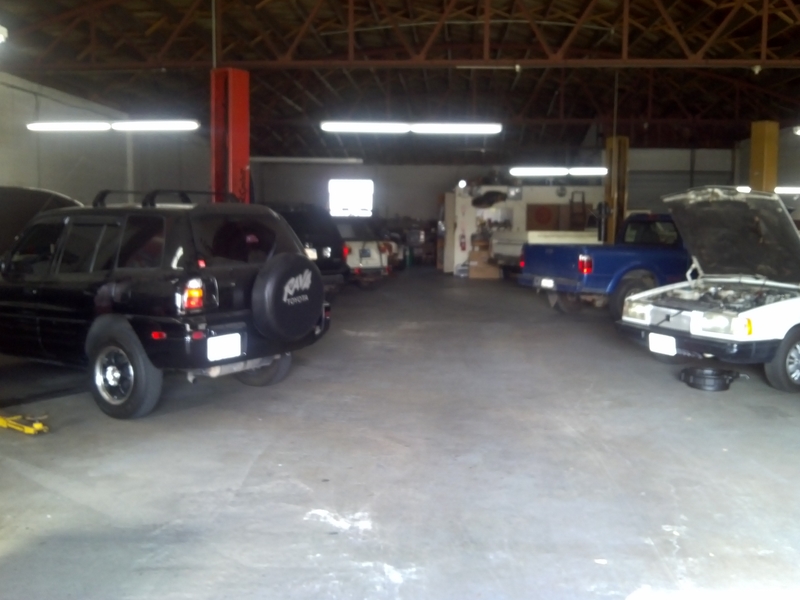 Since 1987 we have been providing professional service with a family atmosphere. 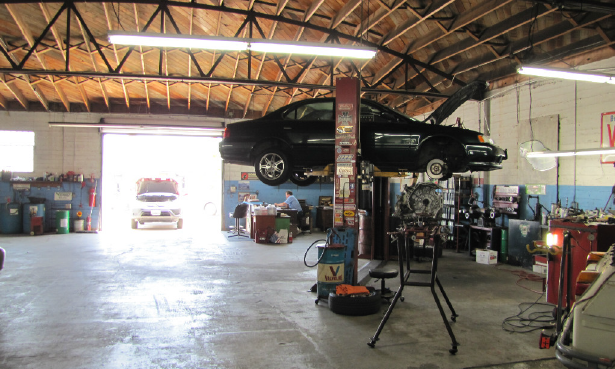 From oil changes and car maintenance to batteries and brake repair, we are here to help with it all. 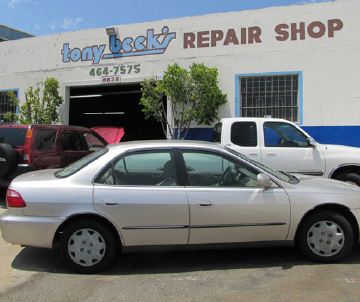 We pride ourselves on being your family's mechanic and we stand by our work. So, stop ignoring that "Check Engine" light and give us a call! 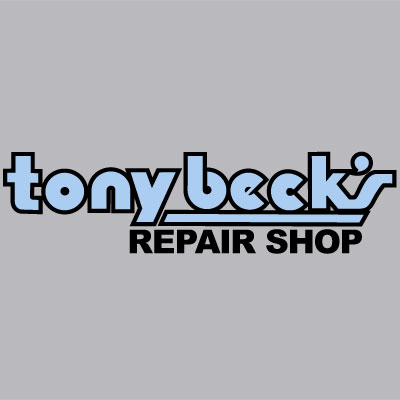 Currently there are no reviews for ' Tony Beck's Repair Shop '.